Gmail Team has added a new feature in Gmail to merge the information for the same person entered more than once with different details. 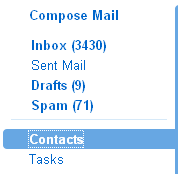 There is no point is having the same name with multiple information more than once in the contact list. 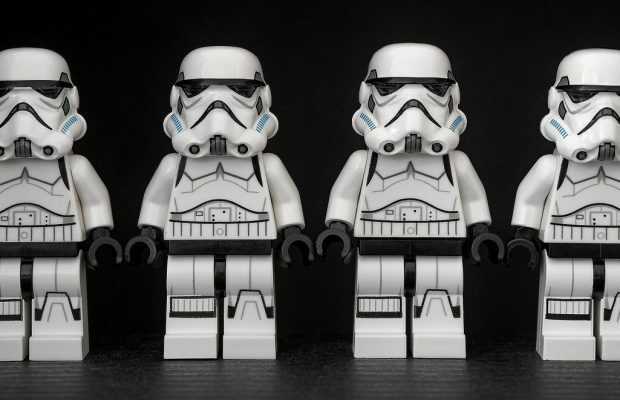 Duplicate contact information may confuse you in future. That’s why Gmail added this duplicate removal (merge) feature to make your life bit easier. Because of this merge feature in Gmail, Now there will be only one entry per person where all of his email IDs will be stored. 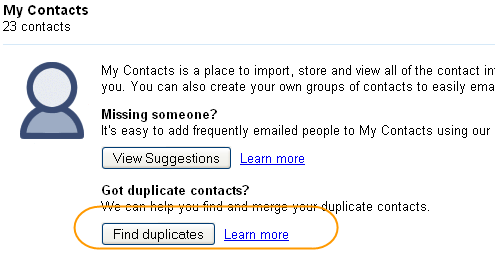 Use newly added “Merge” button to remove the duplicate contacts and keep only one entry. Select the entries from scan result and click on “Merge” to make a single entry for each result. Small but a nice feature from Google in Gmail. 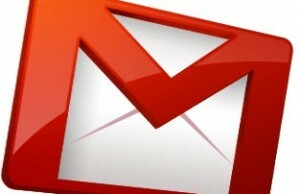 It may help those who use Gmail professionally and manage their contact details properly.